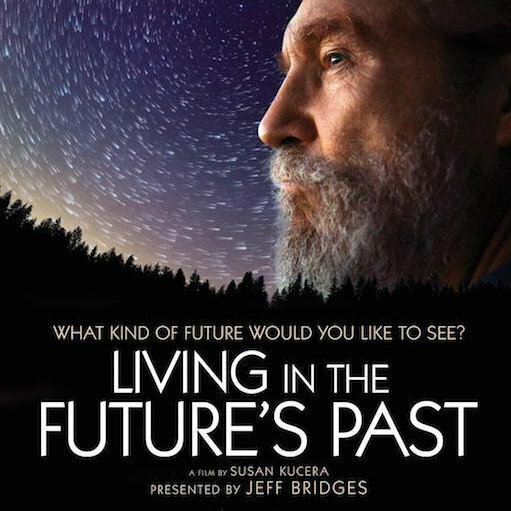 Living in the Future’s Past shows how on one can predict how major changes might emerge from the spontaneous actions of the many. How energy takes many forms as it moves through and animates everything. How, as we come to understand our true connection to all there is, we will need to redefine our expectations, not as what we will lose, but what we might gain by preparing for something different.